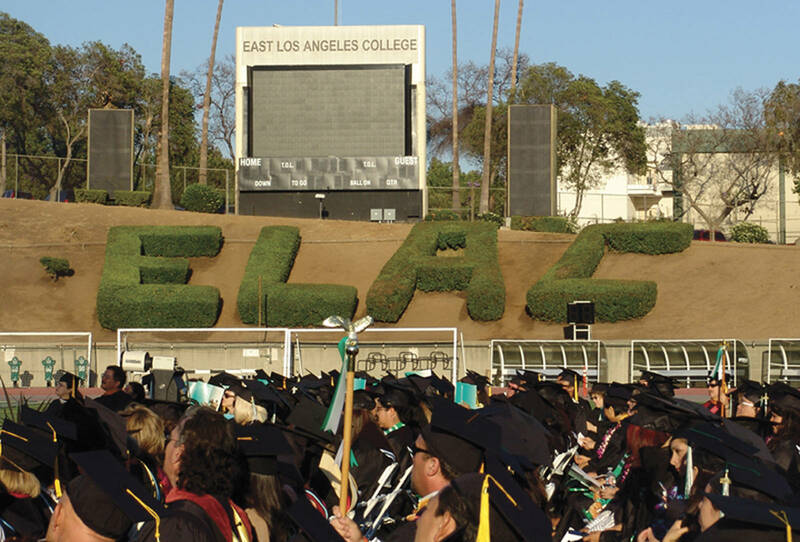 Join the Alumni Association as we greet new and continuing ELAC students! We will be staffing a booth where we can greet students, distribute information on the Association, sell Alumni T-shirts, and signing new members. Thursday, August 17, 5 to 9 pm. We will be meeting in the Front Steps of the college. 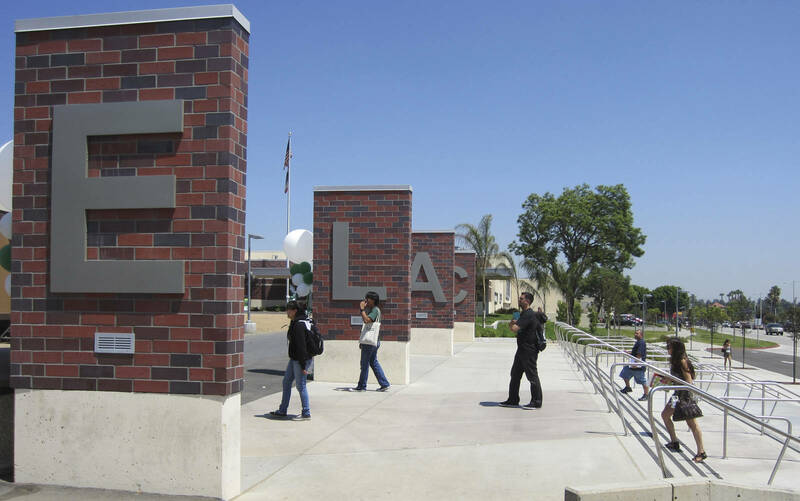 The Alumni Association will be present to enroll faculty, administrators and staff who are ELAC Alumni during the Breakfast Mixer and the afternoon Plenary Session. Thursday, August 27, 8:00 to 10:00 am and 12:00 to 2:00 pm. 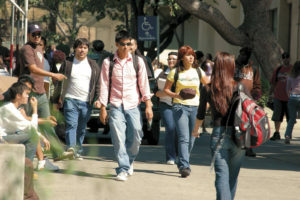 We will be meeting Welcome Day in Building E-3 and the Quad.